Any good reporting should be fully automated and web based with no more then 2-3 levels of drill-downs and the highest level should be a color-coded dashboard. So what is the best mean for color-coded dashboard? 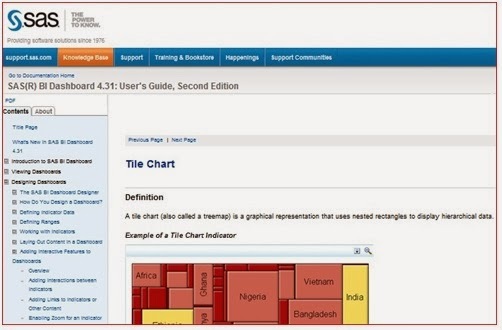 Nowadays the tile (heat) chart is getting more and more popular for that purpose! 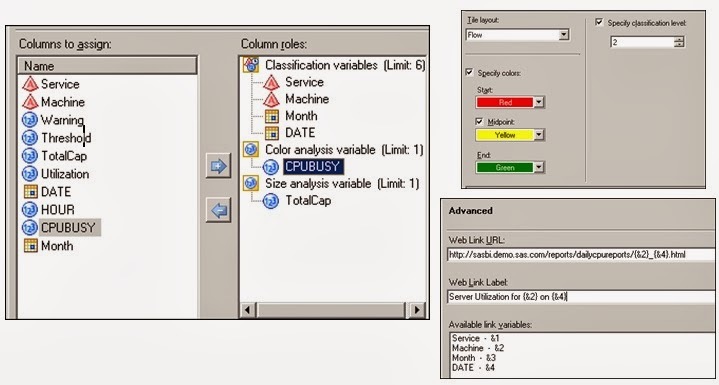 CMG 2004: Seeing the Forest AND the Trees: Capacity Planning for a Large Number of Servers.